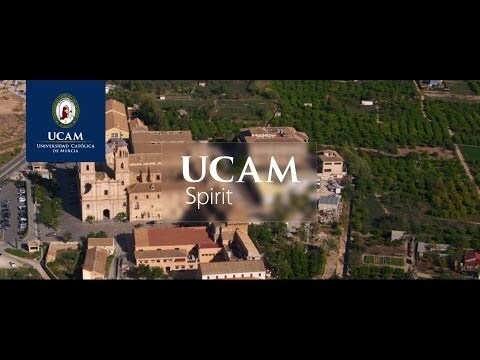 For more information about European Union Studies and Human Rights at UCAM Universidad Catolica De Murcia, please visit the webpage using the button above. This master’s degree offers candidates a highly recommended training in European constitution and legislation. Graduates in Tourism, Political Science, Business Administration and Law, as well as Social and Communication Sciences, from the degree target audience. Furthermore, lawyers working on European legislation are welcome to join this program. It has also a great interest for graduates in Business Administration who seek to ensure their share of the common market. The student's profile is completed by graduates in Tourism, Political Sciences, Business Administration, Law, Social Sciences and Communication Sciences. Lawyers working on European legislation are specific target groups of the Master as well.